Companies are always looking for greater efficiency. Whether you’re hauling cargo or taking it off the truck, you want solutions that will ensure everything’s in the right place so it takes you less time to find, transport and unload your cargo. We considered those needs carefully in designing our ProStack UpRight Platform System. This platform delivery system has lots of benefits. 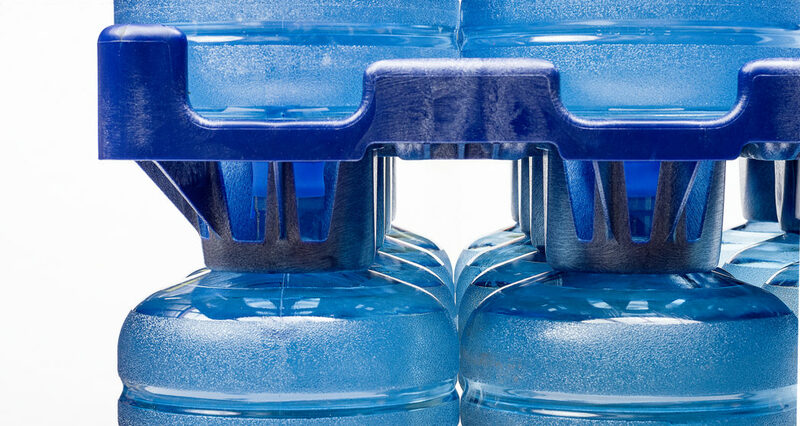 The plastic bottled water racks are light enough that they don’t add a lot of extra weight to your cargo load, but they’re heavy duty enough to keep the bottles in place. There’s no sliding around or slipping out once a bottle has been stored in our vertical bottled water racks. 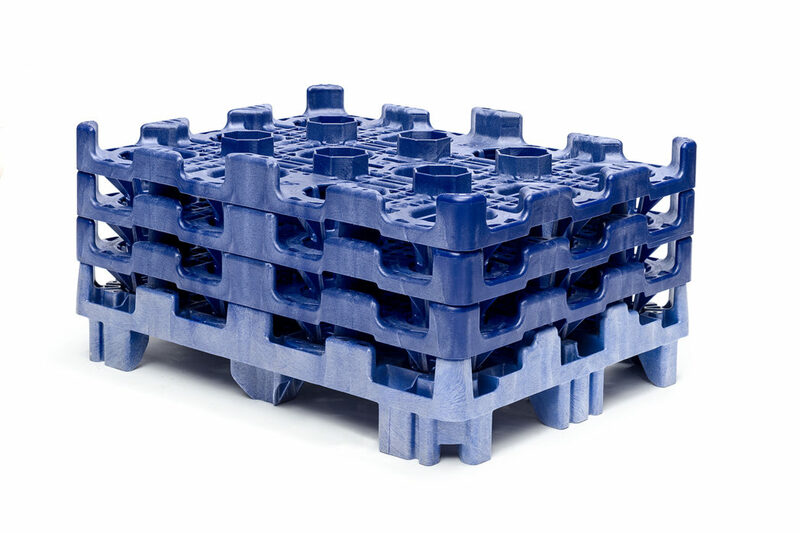 Plus, our high-density polyethylene trays offer a lot of upside versus wood pallets or separator sheets. They won’t split and they don’t collapse under a heavy load. They also won’t rot or mold. 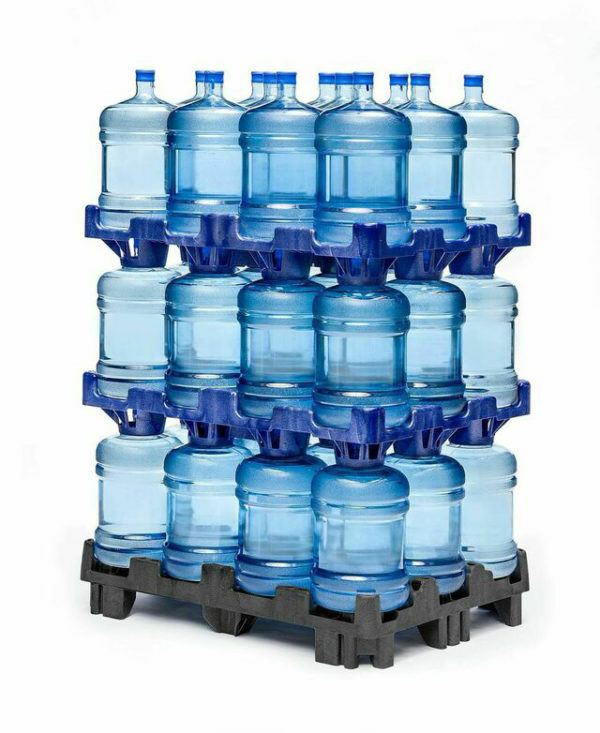 When you need a reliable way to transport or store water, our UpRight Storage System gets the job done. 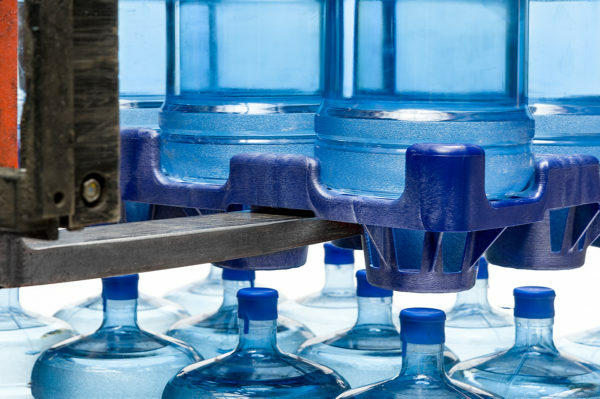 We offer vertical racks to hold up to a dozen 5-gallon bottles per layer. Each rack is one piece and it’s made from lightweight, injection-molded polyethylene. 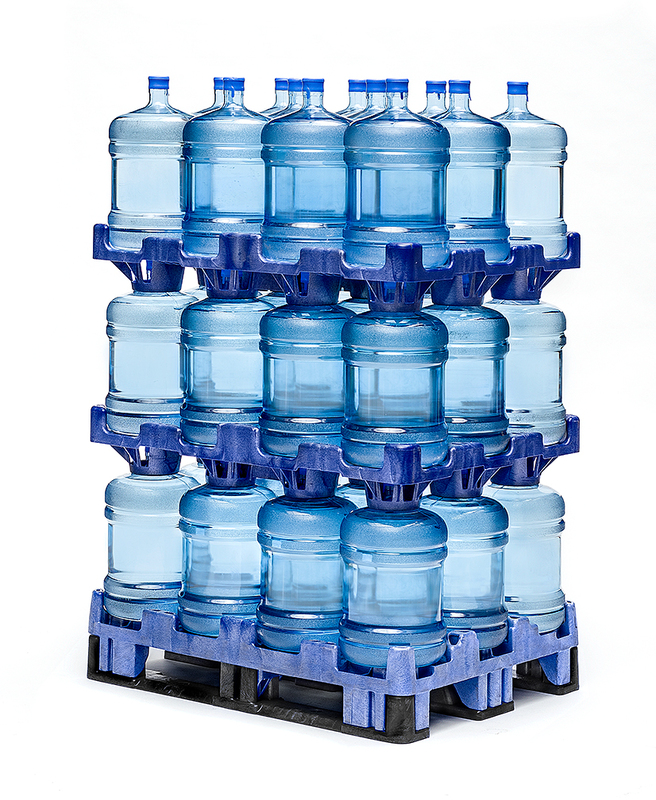 When you stack the trays, you can get up to 36 to 48 water bottles per stack. Each tray has internal partitions as well so the bottles fit snuggly. There’s no shifting or jostling one you have the bottles packed. 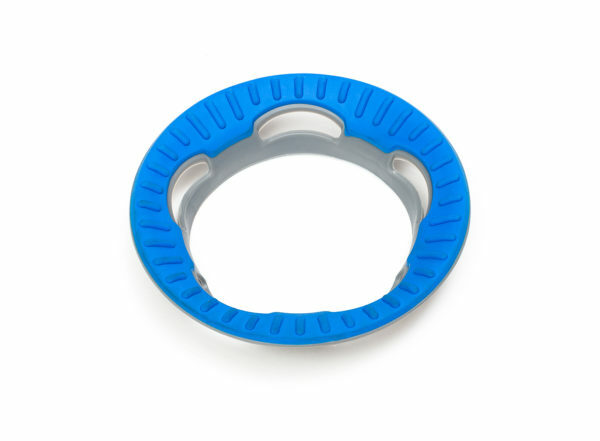 We also offer special rings to place around the tops of the bottles which keep the bottle shoulders from being scuffed. The rings have scratch resistance as well. In addition, you can add snap-on stringers for the pallet to ensure they’re properly supported on a roller conveyor. If you have had problems in the past with load stability when using wood pallets without partitions, you’ll love the reliability of our upright bottled water storage. 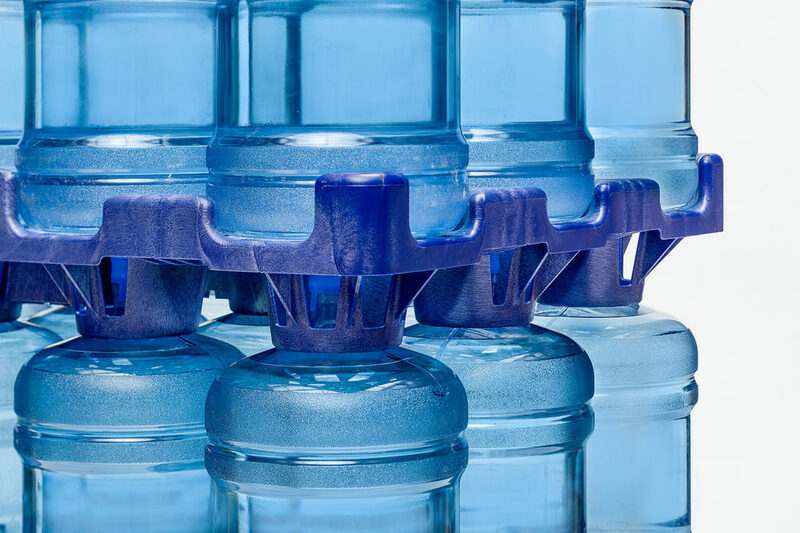 You’ll never have to worry about bottles bouncing away from your loads again. There’s also another reason to seek out PSI products. We’re an industry leader in sustainability. 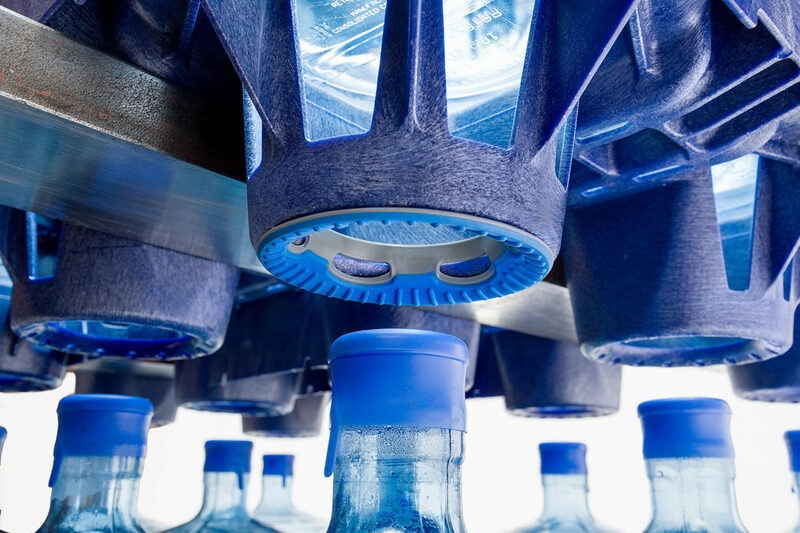 We make our products to last, meaning less waste is going into a landfill. When our racks have reached the end of their lifecycle we’ll buy it back or assist you in finding the best recycling option. We can help you implement your own sustainability goals too by working with a company that values our planet and is committed to making it better. Contact PSI today to discuss our ProStack UpRight Platform System and how it can help you with your water bottle transportation storage needs.